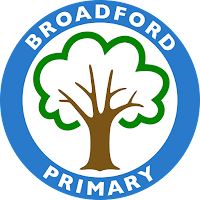 We had a wonderful day in school on Monday with a KS2 ready steady cook competition in the morning and fitness and smoothie sessions for Reception and KS1 in the afternoon. The children learned about balanced meals and including all of the food groups to ensure that our bodies have enough vitamins and minerals to function properly. The teams created two delicious dishes tandoori Salmon, pilau rice and sag aloo and Parmesan chicken, spring onion pasta and chunky saucy salad. They meals were quick and easy to cook and absolutely fantastic. If you would like to create these dishes at home we will post the recipes for you to try out. It has been a wonderful week for sporting events with our pupils taking part in an indoor athletics tournament and a basketball competition. Once again our pupils did us proud, and the teams came 3rd out of 18 schools for the athletics and runners up in the basketball competition. Well done to all involved and great teamwork guys! If your child is looking to join our school in Reception 2019, it is vital that you complete your application completed by 15th January or it is likely you miss out. Last year we had over 190 applications for just 90 places. Even with the extra class, we have more expressions of interest than we have places – YOU MUST APPLY! Attending our Nursery will have no impact on your application. Many parents mistakenly believe that a place in the Nursery = a place in Reception… it doesn’t! Letters were sent home this week giving ticket details for all of the Christmas Concerts. 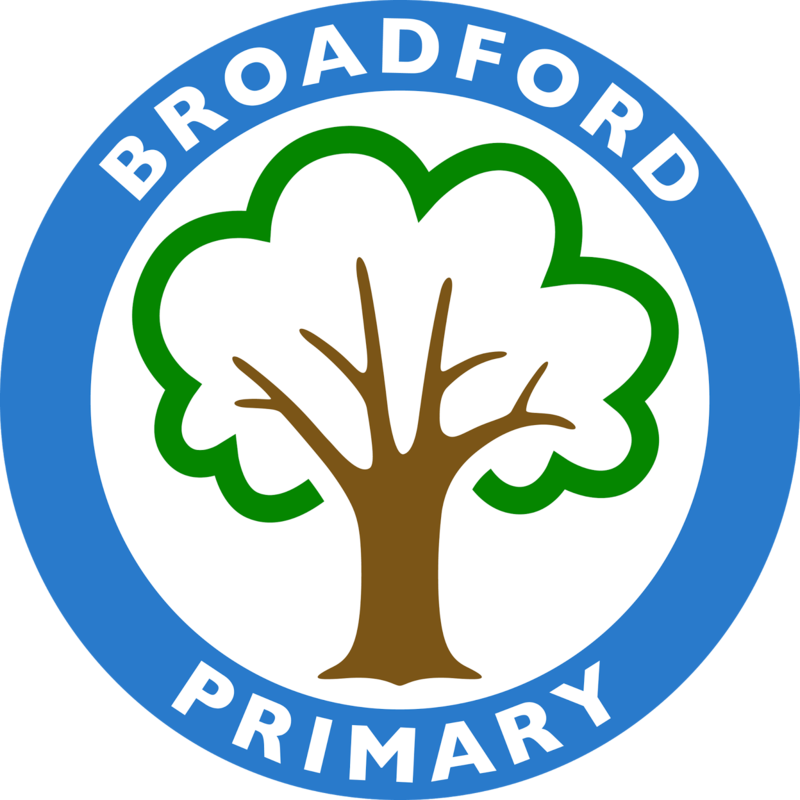 Reception, year 1 & 2 parents must returned their preferences for morning or afternoon tickets by Wednesday 5th December, teachers will send tickets home on Thursday 6th December. All other year groups will have received 2 tickers for your child’s performance date. On Monday afternoon year 6 boys continue with their outdoor pursuits course. Year 4 Mary Poppins creative sessions continue. On Wednesday the winners of this term reading league will be enjoying their reward for this terms success. The dental nurses are in school to continue with the fluoride dental varnish programme. LAMDA lessons continue in the afternoon. On Thursday, we warmly invite all parents who wish to attend to an information meeting regarding speech and language. In the afternoon some members of the choir are going to sing carols at the Betty Strathern center. On Friday pupils will be decorating their house Christmas trees to try and earn more house points for their teams. After school we invite all pupils in Nursery, Reception, year 1 and year 2 to the annual Christmas stories around the fire event. Which I have no doubt will be as magical as ever. We invite all parents & carers to join us for this half term parents information session. Thursday 6th December @ 9.00 am focus speech and language development. It is that time again to consider which clubs you will be interested in ready for the new school spring term. We shall be continuing to offer a variety of clubs. Please follow the link to apply for your child’s after school clubs. Ensure that you have completed one form per child by Friday 7th December. The final after school club for the Autumn term will be on Friday 14th December. Congratulations to our school cook, Michelle Creed, who has once again been crowned regional winner for the Chef of the Year competition for the London region. Well done Michelle we are very proud of you. Good luck for the final which is being held early in 2019. School Christmas dinner day is on Wednesday 12th December. There is a choice of turkey or quorn and the dinner costs £2.20 and is payable via sQuid. The universal free school meal offer is still applicable for our KS1/EYFS pupils. Week beginning Monday 3rd December is week 3 on the Havering catering services menu. All meals are served with unlimited salad and vegetables and cost £2.20. School meals are free to our KS1/EYFS pupils. Congratulations to Chestnut and Hazel who top the attendance table this week. Well done to everyone we reached our target again this week. These children ensure that their teacher is always happy and smiling.